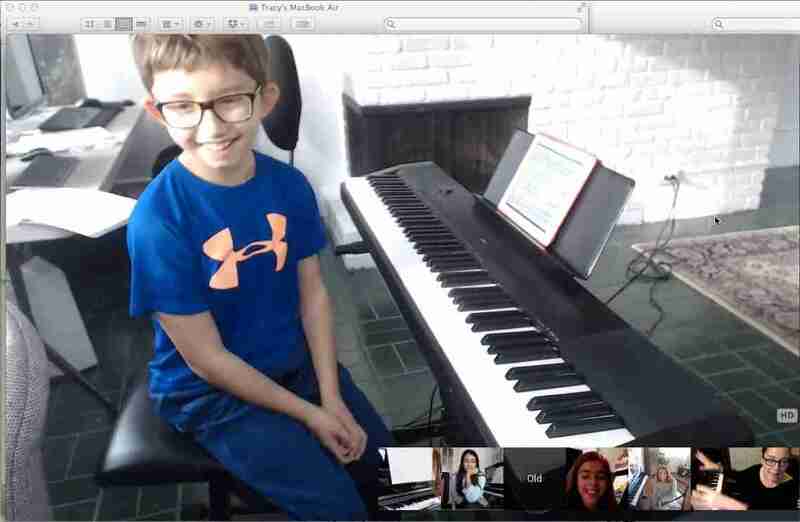 If you homeschool your children and want to include instrumental music lessons and more general music education, arrange an online meeting with me for a chat over Skype or Zoom about how I can help you. Tap here! Worksheets, games, music history, composition, theory, improvisation and singing, can all be included in your lessons. With the experience of many years in classroom and instrumental teaching, if you’re unsure about how to proceed, I can give you the guidance you need. 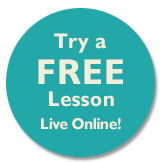 All lessons are live with our online music teachers. We supply all the lesson support materials. Your browser does not support the audio element.Click here to hear a clip. If you don’t have access to an experienced and professional music teacher, Music Lessons Anywhere can provide one, along with all the support material needed. Music can be an important part of your child’s life and particularly their education, especially if it is fun an engaging. We can teach your child, live online, in your own space at times convenient for you. One-to-one Homeschool Music Online Lessons are £30 per hour. Lessons are also available for groups. The cost for group lessons is £40 for an hour shared by two students or £50 for an hour shared by 3 to 6 students (maximum 6 students to a group lesson). Any questions? Email me here and I’ll get right back to you! If you wish, we can arrange to meet online for a free, no obligation chat over Skype or Zoom.